Emerging Markets will be the recipients of the most asset flows of any asset class by Institutional Investors, according to JPMorgan Asset Management. In Asia, investors are trying to find opportunity not just in china, but in other Asian countries that will benefit from a growing Chinese economy. Trade and industry developments such as TPP and the Asia Region Funds Passport promise to galvanise investment across all of APAC. In South America, a commonly over-looked area, reforms in currency, pension, education and trade present investment opportunities as well. Africa is heavily invested in by China, and Africa’s collective GDP is expanding faster than the world’s average, and it is forecast to accelerate over the next five years to become the world’s second-fastest-growing region once again. - What will be the impacts of a strong US dollar on markets? - How will trade agreements, and disagreements, will shape markets in the next 6 months? - What industries will see the most and least activity from investors? 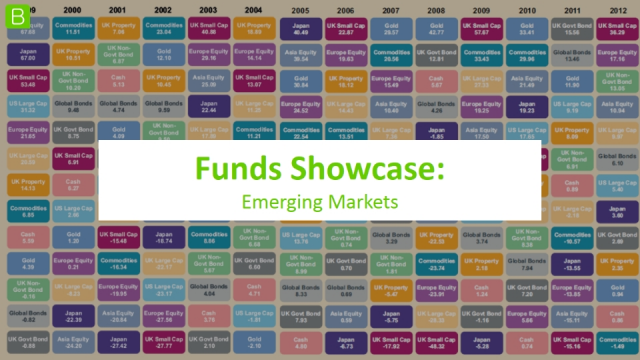 - Which emerging markets funds are seeing inflows and outflows, and why?